Review: Newly Revamped AMEX Starwood Business Credit Card Has Highest-Ever Welcome Offer! A lot of changes, including new or revamped credit cards, are coming with the Marriott and Starwood merger. One of the cards I have my eye on is the Starwood Preferred Guest® Business Credit Card from American Express, which now comes with a limited-time welcome offer of 100,000 Marriott points after spending $5,000 on purchases within the first 3 months of account opening. 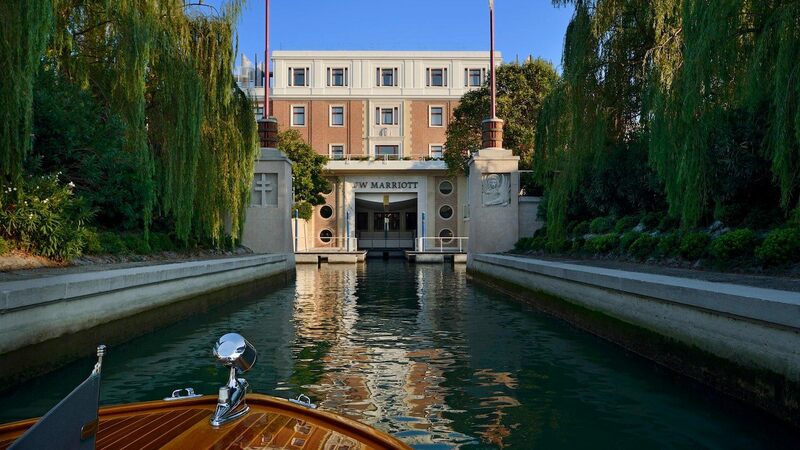 You can turn 100,000 Marriott points into over $1,000 worth of hotel stays! Keep in mind this limited-time offer ends October 31, 2018. 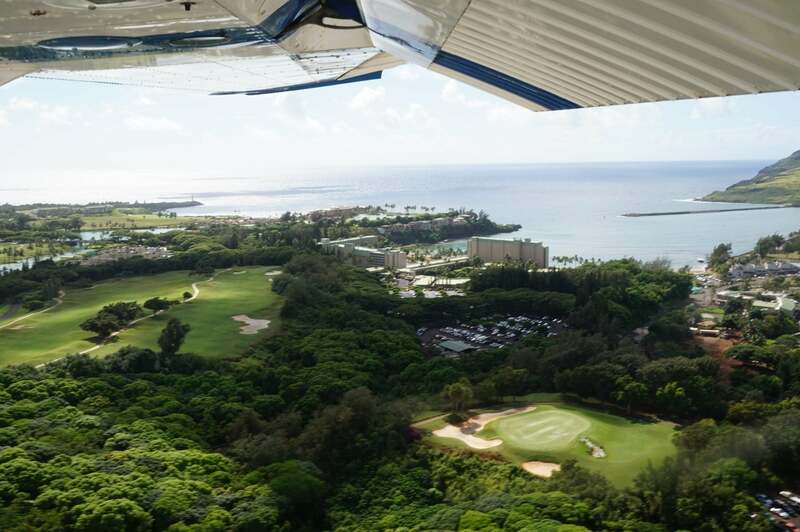 The Starwood Preferred Guest Business Credit Card currently has a limited-time welcome offer of 100,000 Marriott points after spending $5,000 on purchases within the first 3 months of account opening. But to get in on this deal, you’ll have to apply by October 31, 2018. 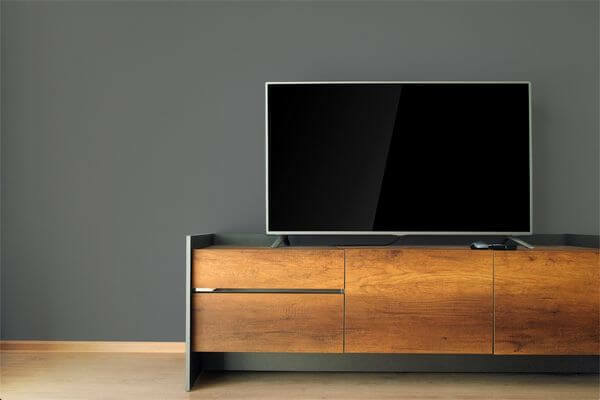 How you use those points depends on what you are looking for. You can book longer stays at Marriott’s budget-friendly hotels like the Courtyard Orlando Lake Buena Vista, where you can book a 5-night stay for free using your welcome bonus! Or splurge on an unforgettable stay at incredible resorts, like 2 nights at Marriott’s Maui Ocean Club right on Ka’anapali Beach where my wife and I went for our honeymoon. We were a 5-minute walk from Black Rock where we swam with sea turtles! 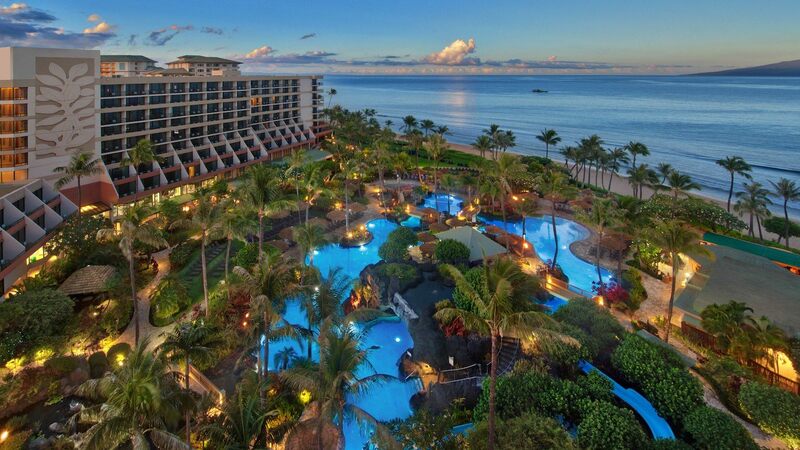 Marriott’s Maui Beach Club Costs Over $300 per Night. Or You Can Get 2 Nights for FREE With Your Starwood Preferred Guest Business Credit Card From American Express! Don’t forget this limited-time offer ends October 31, 2018, so you’ll want to apply for the Starwood Preferred Guest Business Credit Card sooner than later. In order to reach the minimum spending required to earn the 100,000-point welcome offer from your Starwood Preferred Guest Business Credit Card, you’ll earn at least an additional 10,000 points for your $5,000 in spend, giving you 110,000 Marriott points total! 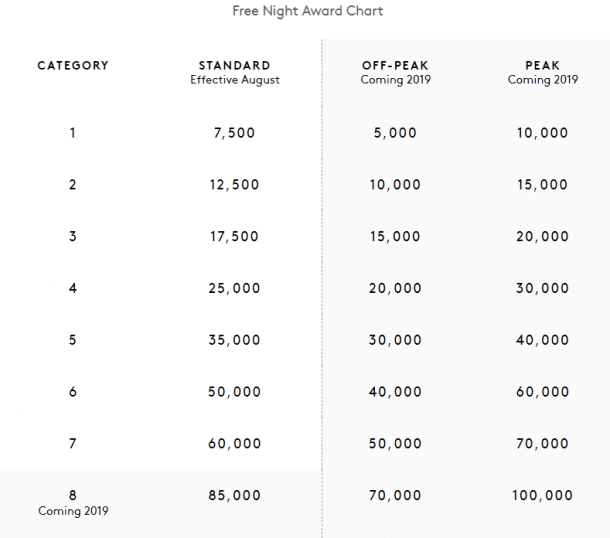 You’ll want to use Marriott’s new award chart to view how much each tier of hotel costs. Or you can search Marriott’s category page for hotel prices directly. With the 100,000-point bonus, you could get 20 Category 1 off-peak nights (off-peak awards coming in 2019)! This perk alone easily negates the $95 annual fee on your Starwood Preferred Guest Business card. Beginning your first account anniversary, you’ll receive 1 free night award each year which you can redeem for hotels that cost 35,000 points or less. Hotels in the 35,000-point range include really great locations like the Boscolo Exedra Nice, Autograph Collection, which can cost $300+ per night! We’ll be staying there in a few weeks and we were able to book our stay using Marriott points from a welcome offer! This is where the Marriott / Starwood merger gets a little tricky. One thing to remember is that you’re only eligible for the welcome bonus on an AMEX card once, per card, per lifetime. So if you’ve received the welcome bonus on the Starwood Preferred Guest Business card before, you won’t be eligible for the 100,000 point bonus. Here’s a post outlining the restrictions that will go into effect on August 26, 2018, for all of the Chase and AMEX Marriott/Starwood cards. And another on your best strategy going forward. AMEX is well known for its great customer support services and fraud protection. I have personally had fraudulent charges quickly removed from my AMEX card in the past, and a new card sent to my home in just a few days. If you are not eligible for the welcome bonus because you’ve had the Starwood Preferred Guest Business card in the past, an alternative is the Starwood Preferred Guest® Credit Card from American Express which currently offers offering 75,000 Marriott points after you spend $3,000 on purchases in the first 3 months of account opening. 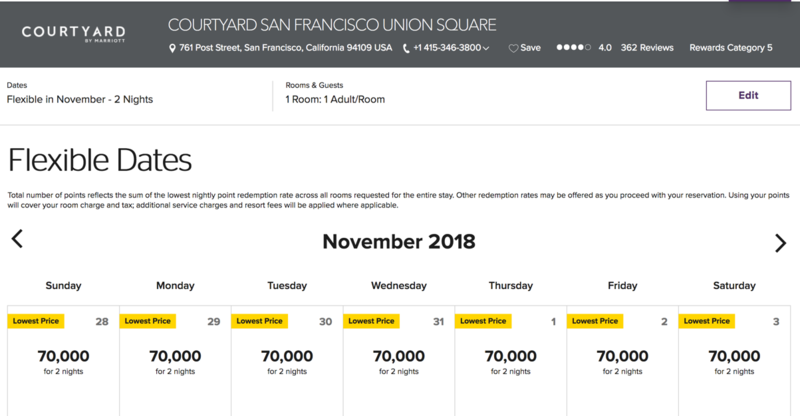 Or consider the Chase Marriott Premier Plus card, which comes with 75,000 Marriott bonus points after spending $3,000 on purchases in the first 3 months of account opening. You’ll also earn 6 Marriott points per $1 spent at Marriott and Starwood hotels and 2 Marriott points per $1 spent on other purchases. Plus 1 free night award (valued up to 35,000 points) every year after your account anniversary date. The $95 annual fee is NOT waived the first year. The Starwood Preferred Guest® Business Credit Card from American Express currently comes with a limited-time welcome bonus of 100,000 Marriott points after spending $5,000 on purchases within the first 3 months of account opening. This offer ends October 31, 2018. The Starwood Preferred Guest Business Credit Card is perfect for small business owners who travel often for work or for folks looking to boost their Marriott point total. Remember, you can turn 100,000 Marriott points into over $1,000 worth of hotel stays! There are restrictions coming soon with Chase and AMEX Marriott/Starwood cards so you’ll want to act before August 26, 2018, if you’re interested in this bonus and others.